Start taking classes at Movement Lab and other studios! 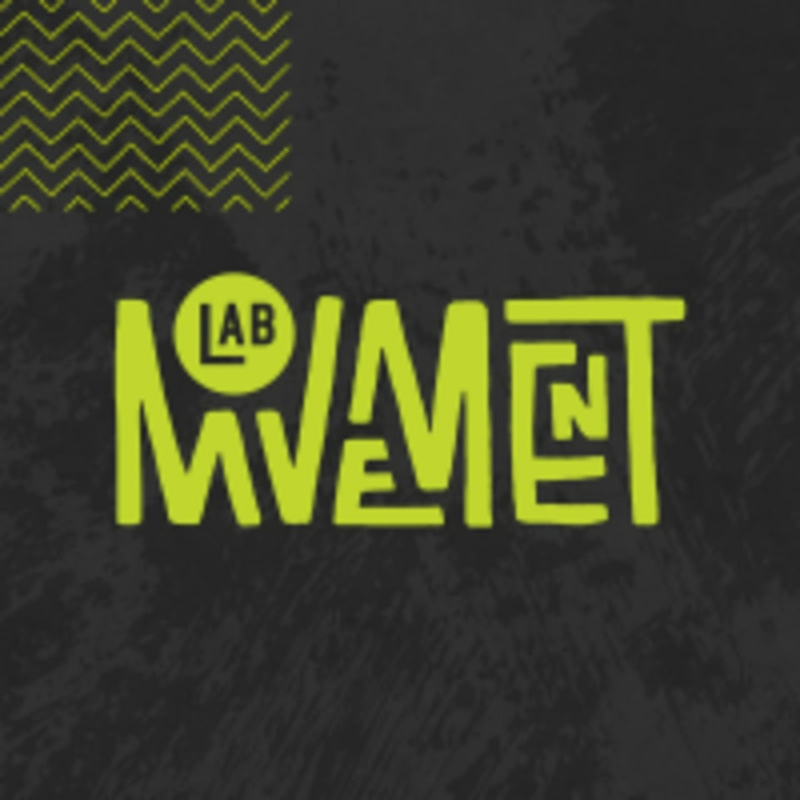 Welcome to Movement Lab …where wellness and fitness are redefined every day. This is your laboratory to push the boundaries of movement as they know it. If you are taking an Antigravity class of any kind, doors close 5 minutes prior to class beginning, as they need to properly measure your hammock. This is considered a late cancel via ClassPass. Otherwise, join us on the second floor of R.House and kick your shoes off when you arrive. Bring water and wear clothes that you will feel good moving in. For AG classes, we recommend short or long sleeve shirts and no jewelry for your safety. Feel free to utilize our bathrooms and showers at any point; towels can be rented on-site. If this is your first Nia class, expect an energetic and liberating dance class where choreography is present but not the focus. This is not a technique class, but you'll definitely see elements of Jazz, ballet, and modern. The class is more about feeling the music, making noise and having a good time. The music is fantastic and well chosen to encourage free movement. You'll leave sweaty and happy! Fun atmosphere, wish the steps were broken down in smaller chunks to feel a little more successful in knowing where we were but had a great time laughing at myself. I love Emily. Every class she does is enjoyable and challenging. I hate that ClassPass forces me to leave a review.